If laws do not deter criminals then we should not have laws. 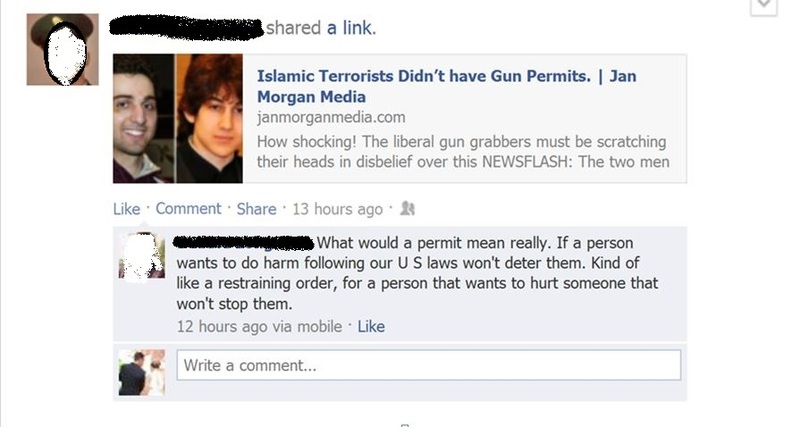 People who would obey laws will do so anyway. Sounds logical to me. Categories: Anarchy | Tags: Freedom, Sarcasm | Permalink.